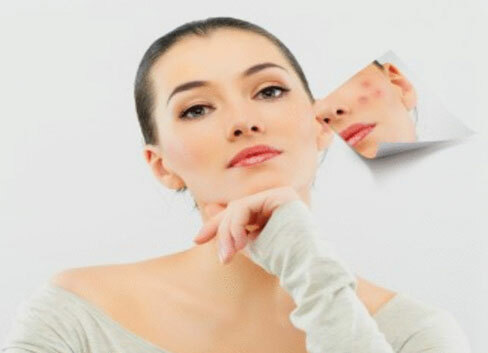 Acne is a common skin issue affecting people of any ages but is more common in teenagers. But even entering adolescence, some people experience acne. Acne mostly appears on the face, chest, shoulders, back, and neck. 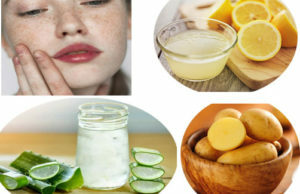 In this article, we will tell you home remedies that will help you to get rid of acne simplified but let us first discuss the causes of acne. 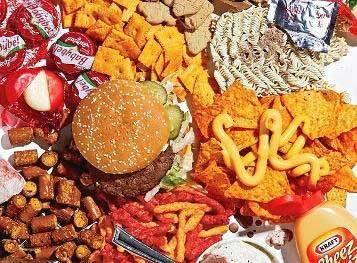 Acne is caused due to hormonal changes, unhealthy food and lack of hygiene. A few of the causes are discussed in details below. Spicy food is known to irritate skin and result in tiny whiteheads. If you do not agree then take a one month break from eating spicy food and you will notice a decrease in the breakouts. When the skin pores are clogged it results into acne. Before buying cosmetics make sure that they are non-comedogenic. Use skin products that do not cause skin pores. The chemicals packed in your hair products run down the face and causes acne. While washing your hair make sure you tilt your head to one side so that the shampoo, as well as the hair conditioner, doesn’t run down your face. 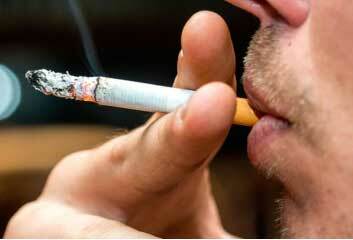 Smoking makes your skin dull and contributes to acne development. Quit smoking. 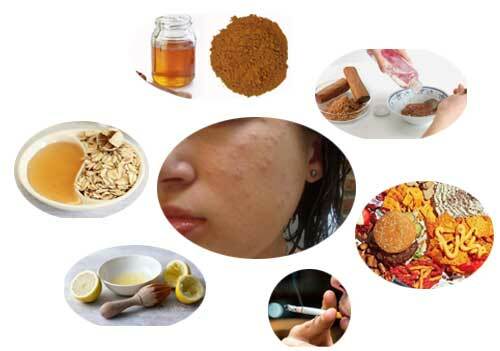 Cinnamon and honey are antimicrobial, and restricts the growth of acne causing bacteria. Wash your face. Dry it by patting with a clean towel. Mix four teaspoon of honey and a teaspoon of cinnamon. Apply the mixture on the affected area. You may also use this mask all over your face. After 15 minutes wash it off. Repeat this two time in a week. It removes excess of oil and prevents the skin pores from getting clogged. Take a handful of mint leaves and chop them. Add a tablespoon of yogurt and a tablespoon of oatmeal to it. Mix properly and apply the mixture on your face and other affected areas. Leave for 20 minutes and then wash it off. 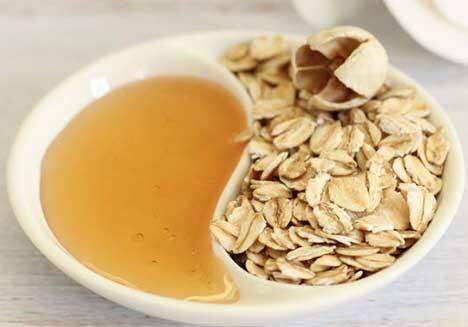 Oatmeal unclogs the skin pores, absorbs the excess of oil and exfoliates the dead skin cells. Mix a teaspoon of honey and half teaspoon lemon juice. Apply it on the face and rub gently for a minute. Leave it for 20 more minutes and then wash it off with warm water. Repeat this two times in a week. Papaya is present in many beauty products. But to get its most of the benefits, it should be used in its natural form. It prevents inflammation, removes excess of oil and makes the skin smooth and soft. Mash a few pieces of papaya and apply on your face after washing your face. Wait for 15 minutes and rinse it with warm water. 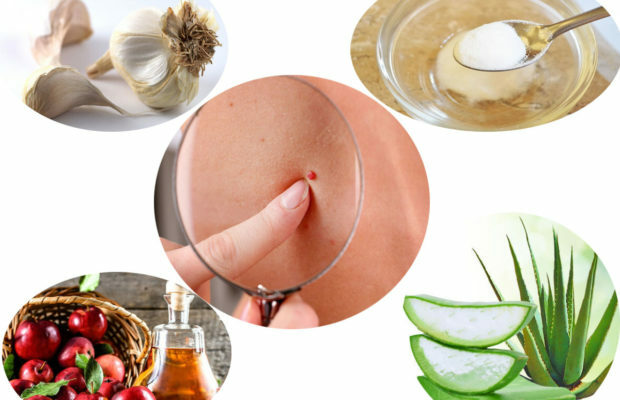 This is one of the readily available yet useful home remedies to treat acne. 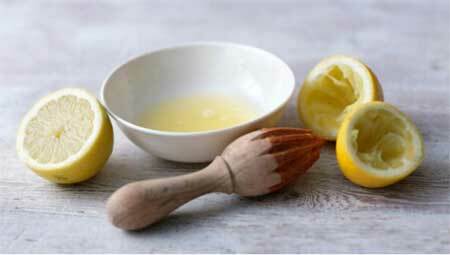 Lemon juice contains vitamin C. It cleans the skin, removes excess of oil, unclogs pores and also removes dead skin cells. Never apply lemon juice alone on your face, or it will cause dryness. Add a teaspoon of oatmeal to a teaspoon of lemon juice. Mix well the ingredients and apply on the affected area. After 20 minutes wash your face. Orange peel is acidic and is rich in vitamin C. It is antibacterial and minimizes inflammation. Dry orange peels in the sun and then grind them. Add water to make a paste and then apply it over the affected area. Wait for 15 minutes and then rinse off your face with warm water. Repeat this every alternate day. 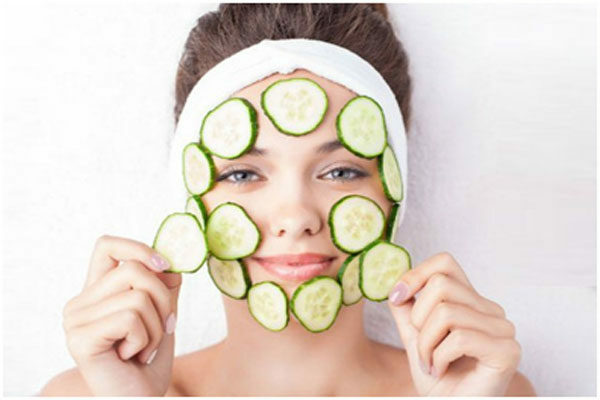 Both the ingredients in combination have been used since a long time to get rid of acne as they are antibacterial. 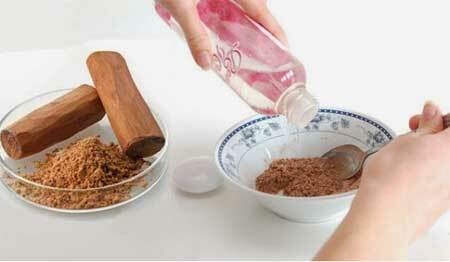 Add a teaspoon of rosewater to a teaspoon of sandalwood powder and mix properly. Apply the mixture to the affected area and rinse it off when it dries. 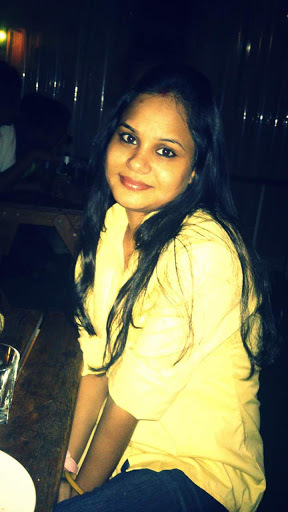 None of the home remedies to get rid of acne simplified will work at once. You need to be regular with its use. Apply any of the acne pack 2 times in a week for a couple of month and see the results. 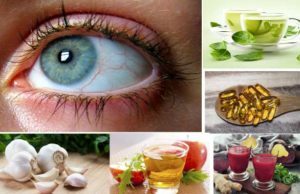 The home mentioned above remedies are not enough to say bye bye to the acne forever. You need to follow some preventive tips. Keep your face clean. 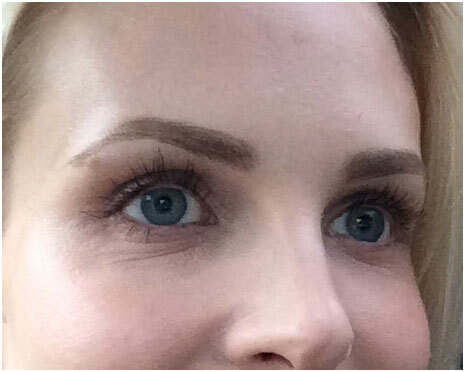 Use makeup occasionally and sleep only after removing your makeup. Do not touch your face again and again. Quit smoking. Drink lots of water and eat a healthy diet full of vegetables, fruits, and whole grains. 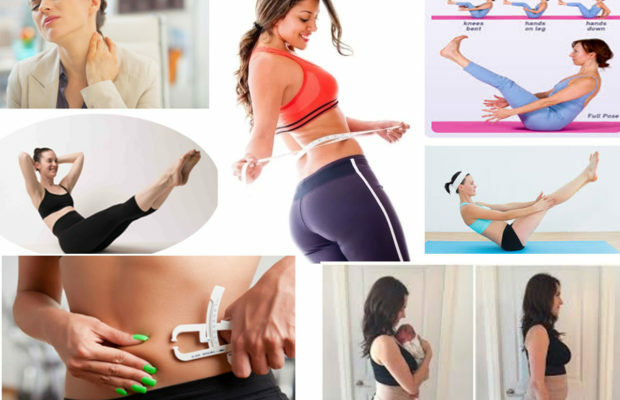 Follow a regular exercise regimen. 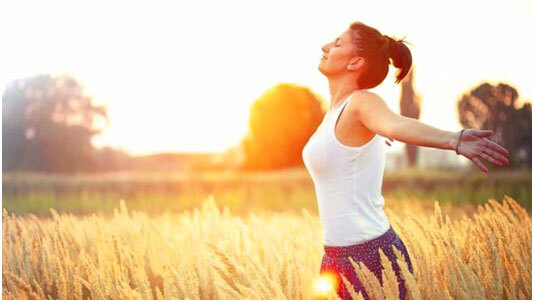 Practice meditation and yoga to relive yourself from stress and always use a sunscreen before stepping out in the sun.